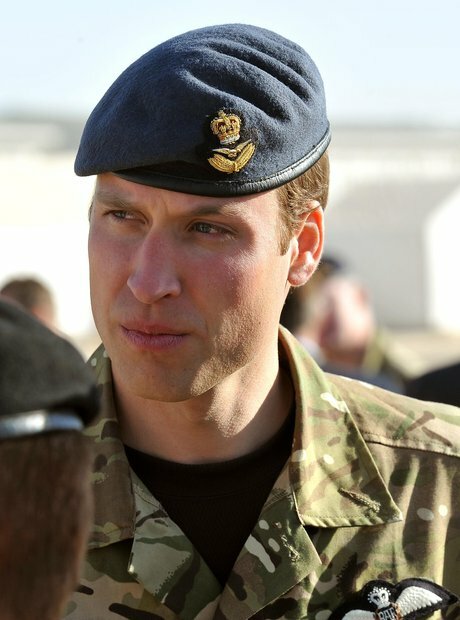 When did Prince William serve in the Military? 10. When did Prince William serve in the Military? In December 2006, he completed 44 weeks of training as an officer cadet and was commissioned in the Blues and Royals regiment. In April 2008, he qualified as a pilot by completing pilot training at Royal Air Force College Cranwell. He underwent helicopter flight training in order to become a full-time pilot with the RAF Search and Rescue Force in early 2009. His service with the British Armed Forces ended in September 2013.